Dr. Gabor Maté, renowned addiction expert, calls for a compassionate approach toward addiction. He believes that the source of addictions is not to be found in genes but in the early childhood environment. During the many years I spent working in the addiction and mental health field, first as a neuroscientist and later helping empower people to facilitate their recovery (healing), I rarely heard the word ‘trauma’ being used. I would often visit addiction treatment services in the UK and very few practitioners would mention ‘trauma’. They would assume that the person presenting to them with a drug or alcohol use problem was too wrapped up in the positive effects of the substance to stop using. Or the person had a brain disease, arising from a chemical imbalance which may have a genetic influence. Or they continued to use (a) substance(s) to avoid the unpleasant effects of withdrawal. Few practitioners mentioned that the person with the substance use problem might be self-medicating to ameliorate psychological pain. And yet in society, there were plenty of people visiting their doctor and obtaining a prescription of benzodiazepines such as librium, which are highly addictive substances, or antidepressants, which also produce problems, to help them deal with unpleasant psychological states of anxiety or depression. When I sat down and talked to people who were on their journey to recovery from substance use problems, they would sometimes mention problems in their life that pre-dated their excessive use of substances and often were the reason they started to use the substance in question. This was particularly the case with former heroin users. This drug is commonly used in hospitals as a painkiller—it is called diamorphine or diacetyl-morphine—and is just as effective in ameliorating psychological pain. Some of these people would mention to me that they rarely talked about their earlier problems, e.g. sexual or physical abuse, because of the shame they felt and/or because their treatment service was not a place ‘where people would understand such things’. When I came to Australia in late-2008, I again rarely heard the word ‘trauma’ used, even by addiction treatment services. I didn’t think a great deal about this matter until I read Judy Atkinson’s book Trauma Trails: Recreating Songlines—The Transgenerational Effects of Trauma in Indigenous Australia, which just blew me away. I didn’t just learn about trauma and how so many Aboriginal people were traumatised as a result of colonisation, but also that trauma could be passed down the generations. I learnt a whole new approach to healing. I was particularly struck by the following statement which Judy quoted from Bringing Them Home, the report of the National Inquiry into the Separation of Aboriginal and Torres Islander Children From Their Families (1997). Loss of cultural and spiritual knowledge and identity (pp. 177—228). Trauma and Recovery: The aftermath of violence—from domestic abuse to political terror by Judith Herman, M.D. After reading these books and others, it was clear to me that most people presenting with a serious substance use problem have suffered some form of abuse (sexual, physical, psychological) in their earlier life, often as children. This is certainly the opinion of leading practitioners such as Gabor Maté and Bessel van der Kolk. Which made me think: no wonder there were addiction problems amongst Aboriginal people, since they had been suffering trauma and its associated pain for generation upon generation. To me, given all this trauma, it was surprising that there was not a lot more addiction amongst Aboriginal people. Aboriginal people of Australia are clearly a resilient race. Trauma is very difficult to just get over! 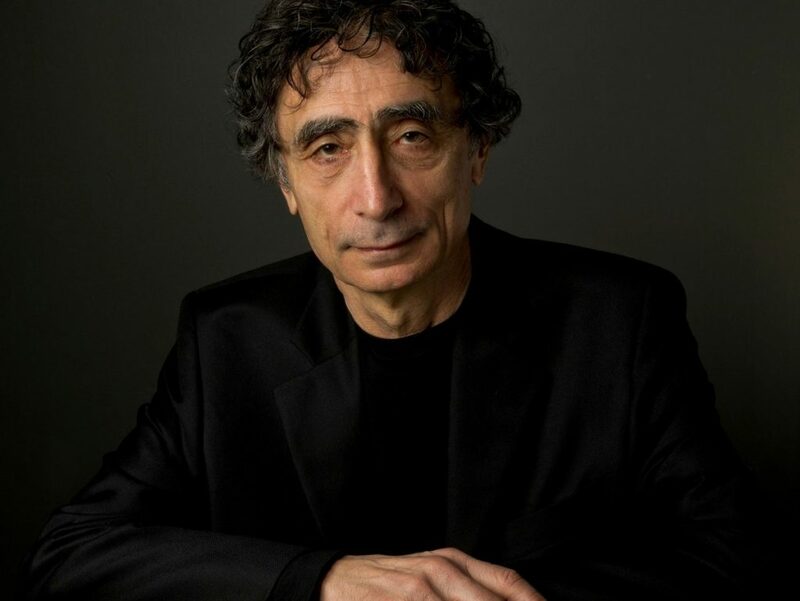 Gabor Maté is quite an extraordinary man, one of my favourite people. His website is well worth visiting.